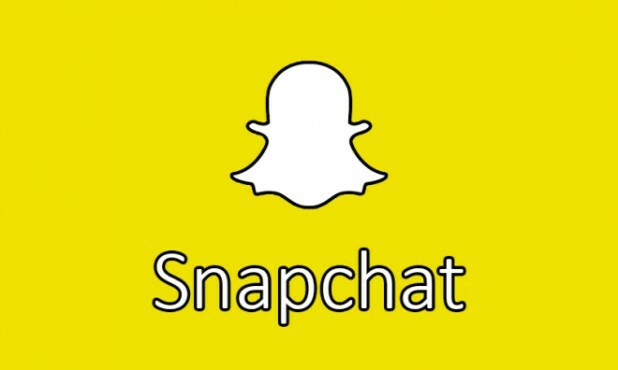 Is Snapchat The Next Important Social Platform? Break free the habit of joining social networks only after they have been overrun by brands and marketers. Now is the time to seize the opportunity that Snapchat provides by becoming an early adopter and claiming your stake before the channel becomes overly crowded and noisy. The site is still largely devoid of corporate presences, so your chances of success are much higher now than they will be in the years, or months, to come. So, is your brand on Snapchat?